Bloq uses clean lines and solid shapes to produce detailed, minimalist and elegant forms from a clock to a coffee table, and from a key box to large pieces of furniture. We design and make all of our own products in Surrey to a very high standard using real wood veneers sourced from FSC managed forests. 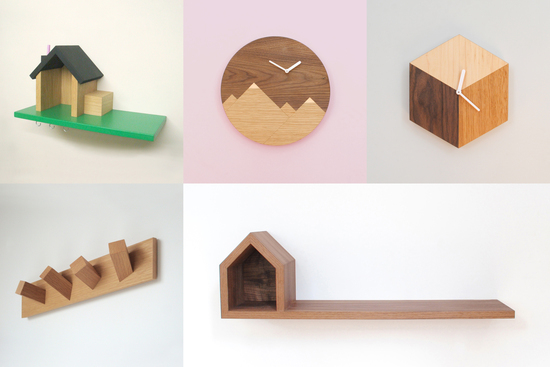 Our large product range shows the best of our ability to create anything from an elegant bookcase to a quirky wall clock. Contemporary furniture from bloq will add a unique interest to any home or commercial property, where innovative design and quality is desired.